Field Trip Mom : 5 Reasons to celebrate your birthday at Knott’s Berry Farm. 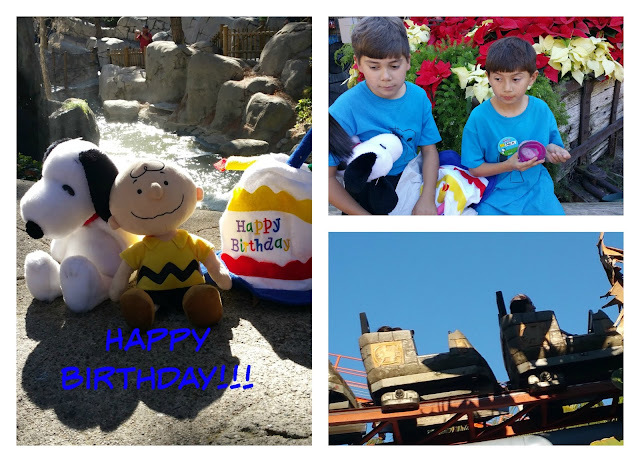 5 Reasons to celebrate your birthday at Knott’s Berry Farm. All birthday babies have (5) great reasons to go to Knott’s Berry Farm for their big celebration. The theme park is budget friendly. The hours of operation are flexible. Their rides, shows and attractions keep the fun going throughout the day. Setup for the birthday means only having to buy tickets in advance. There is no clean-up after the big event. Take a look at some more information on these great reasons to go to Knott’s for your birthday. Budget: We have 10+ years’ experience hosting birthday parties at our house, jumping centers and restaurants with kids and for kids. They all on average cost $425.00 for a group of 10 kids. This breaks down to approximately $40.00 dollars per guest. 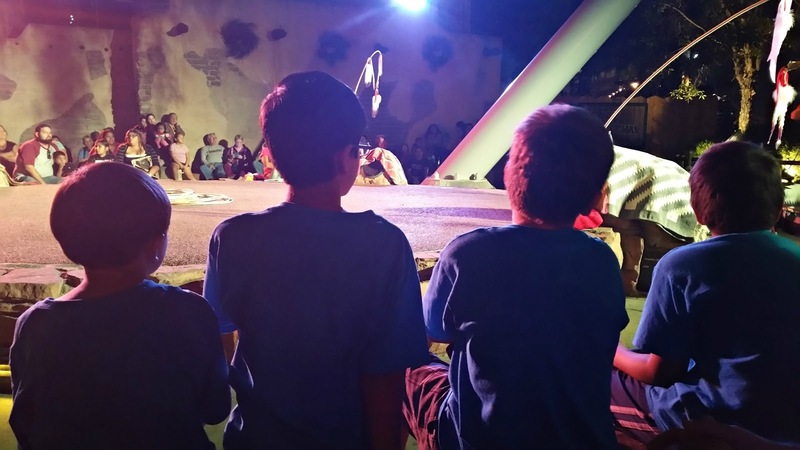 Admission to Knott’s for children ages 3 to 11 years is only $33.00. Don’t forget, many times during the year, Knott’s partners with local grocery stores and fast food restaurants offering discount tickets. Time: Knott’s is open from 10am until 10pm on weekends. Hosting a party at your home means you need to include setup time and clean-up time. For this reason, you will only be able to host a 3 to 4 hour party. Bounce house businesses place a time limit of 2 hours for the above price. Restaurants will only give a maximum of 2 hours for an event at their facility. Fun rides and Shows: Knott’s Berry Farm offers many rides and shows to enjoy throughout the day. Roller Coasters, train rides and Snoopy shows will make your special day extra special. It is all included in the price of admission. 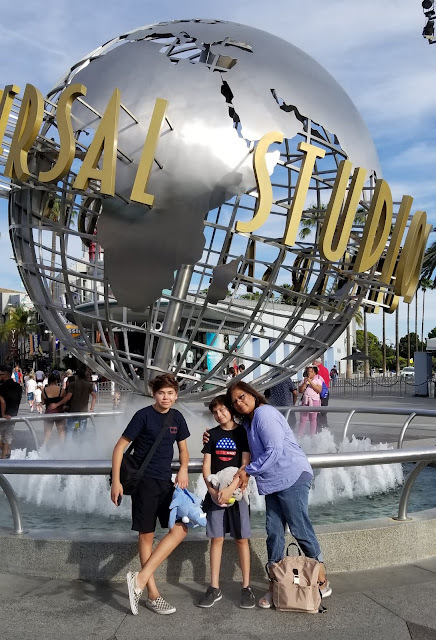 Compare that to hosting a birthday celebration at your home, jumping facility or restaurant and you can clearly see the value Knott’s Berry Farm offers. Setup and Clean-up: If you go to Knott’s, you do not have to setup or clean-up. Just drive over to Knott’s and after a day’s worth of fun, come home to your clean house. Great photo opportunities: The theme park has so many great photo spots. Take a photo with Snoopy and your friends or snap a picture with the cowboys or Native American performers. Use your creativity and the possibilities are endless to the photo opportunity. Lastly, Knott’s Berry Farm offers so many incredible food options for your party in the park. Whether you choose each party goer to bring a sack lunch, twenty dollars for their meals or hosting them as part of your party package, there are many places to eat and enjoy. Grab a bucket of Mrs. Knott’s Fried Chicken, mashed potatoes, biscuits and a side and grab a seat at the picnic tables outside the park. Run over to Panda Express, Johnny Rockets or TGI Fridays for a bite to eat while you plan the remainder of your day. Or simply, snack your way through the day with popcorn, hot dogs, tacos, burritos, French fries, funnel cakes and boysenberry punch. There are so many options available for your birthday celebration, why not check out the greatest new way to celebrate….at Knott’s Berry Farm! How to Create a Rube Goldberg Science Experiment.